As part of her work with partner Operation Underground Railroad (O.U.R. 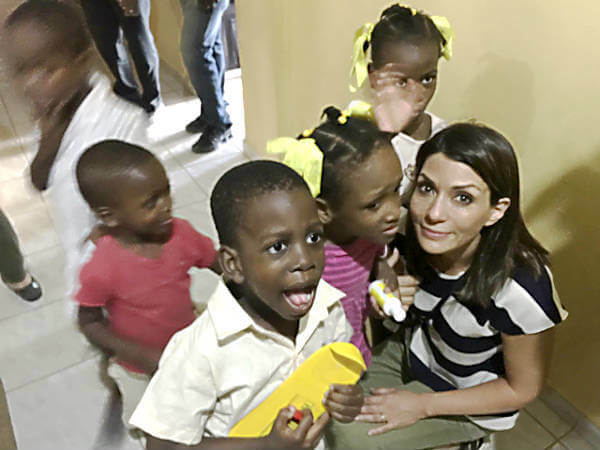 ), Ms. Nichols had the opportunity to visit an orphanage in Haiti where children rescued from trafficking are placed. After a successful victim rescue operation, in some instances O.U.R. is able to return rescued children to their families. In the majority of instances, the children are given food and shelter in safe homes and orphanages where they receive comfort and care. These children’s lives will never be the same. 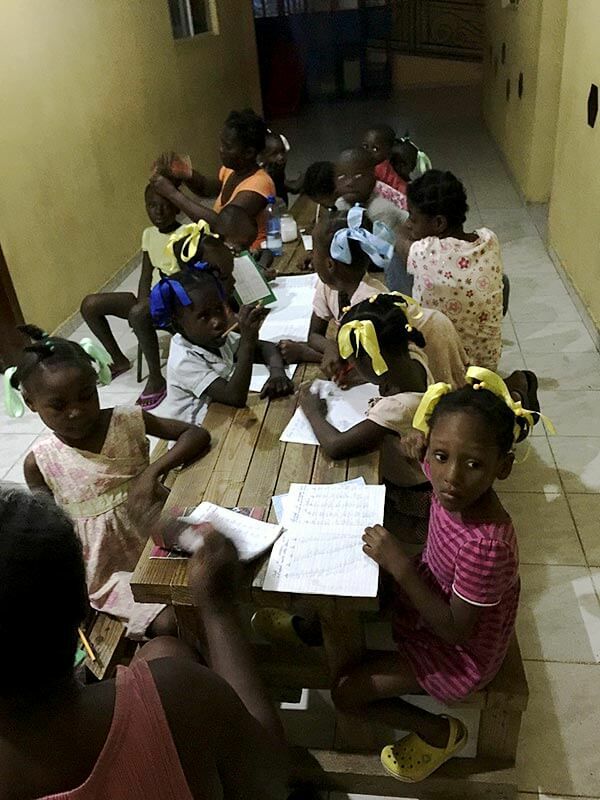 Their innocence has been stolen and they need help in order to readjust to a better life. 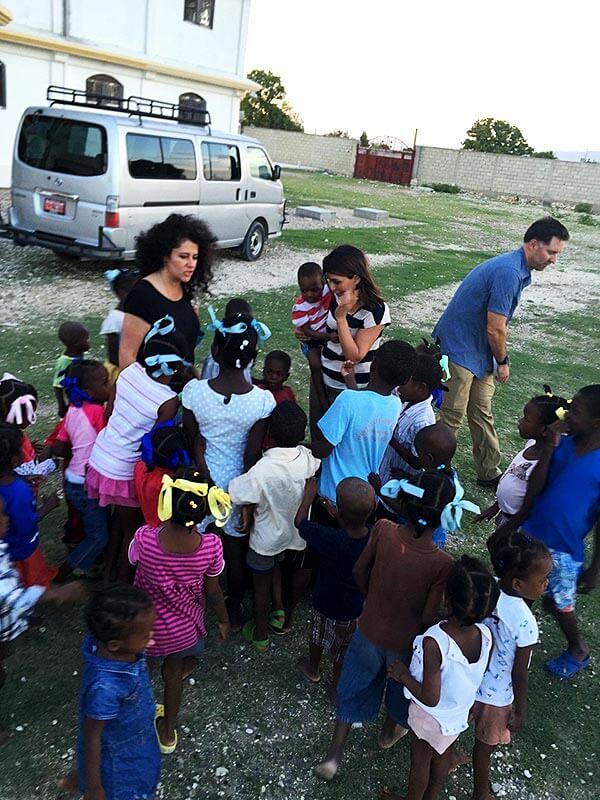 That being said, Ms. Nichols found the children to be vibrant, playful and happy given their circumstances. Much more needs to be done in Haiti to restore order, bring criminals to justice and protect children.